Harry Campbell is a renowned blogger, writer and entrepreneur. 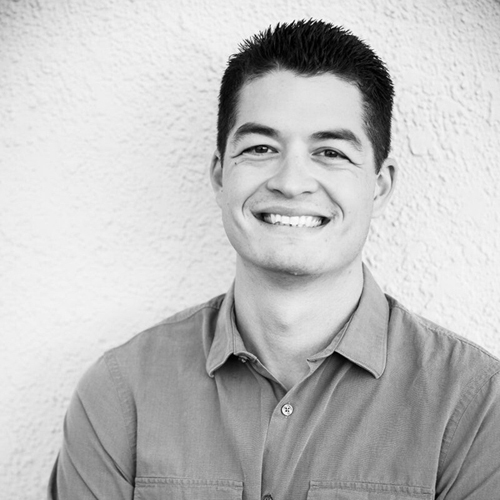 Despite formally studying and working for 6 years as an aerospace engineer, in 2015, Harry gave that all up to pursue his passion of blogging and entrepreneurship. 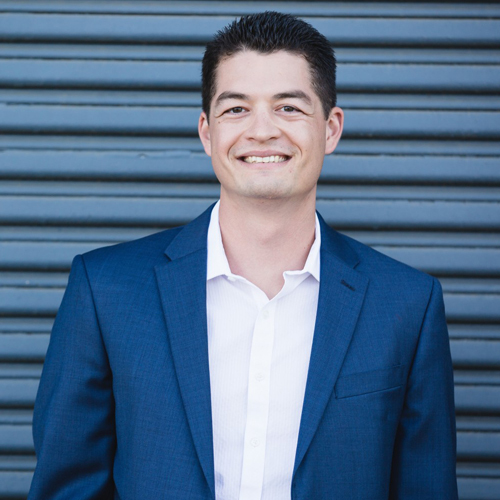 Harry is most well known for his industry leading blog and podcast, The Rideshare Guy, that reaches hundreds of thousands of viewers each month. Harry has quickly evolved into an industry expert with appearances in prestigious media outlets like The New York Times, CNET, BuzzFeed and NPR. He is also a contributing tech writer for Forbes and his writing has been featured in top tech publications like WIRED, Fusion & Business Insider. When Harry isn't working though, he enjoys traveling the world with his wife, a medical student in Southern California. The Rideshare Guy was started in early 2014 and has quickly grown into one of the top online communities for rideshare drivers around the world. Each month, the blog, podcast and Youtube channel provide hundreds of thousands of drivers with information on topics like maximizing profits, tips and tricks for driving, resources, policies and even light-hearted anecdotal stories from the road. The blog is now Harry's full-time job and he currently employs a part time staff of writers, virtual assistants and designers to keep things up and running smoothly. 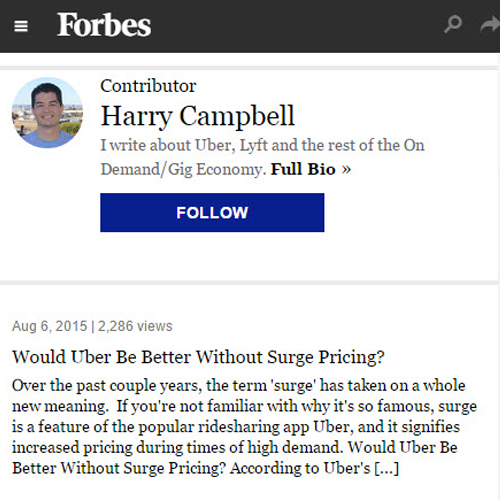 In addition to his duties at The Rideshare Guy, Harry is also a contributing technology writer for Forbes. 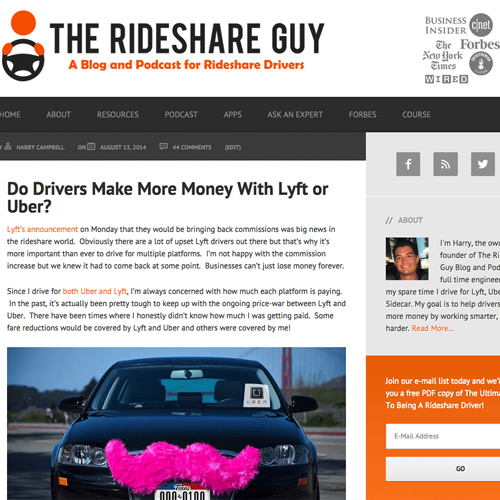 He covers Uber, Lyft and The On Demand Economy from the point of view of a worker. His writing has also been published on top tech sites like Fusion and Business Insider. Harry is also currently working on the first 'How To Guide for Rideshare Drivers'. The book is slated to be released in 2016 and will be one of the most comprehensive guides written on the subject to date. It will pull knowledge from his time on the road, his extensive experience writing/covering the industry and his countless interactions with drivers and passengers. Harry has established himself as an expert in the on demand economy and has consulted for start-ups, market research firms and VC funds. He also owns a personal finance blog for young professionals and recently created a first of its kind rideshare video training course. Harry is always looking for new opportunities to create passive income and work on projects that he is passionate about. Harry is a big fan of diversification and it shows with the breadth of projects he's worked on and the investments he's made. In the offline world, Harry also owns a rental property in San Diego and is an avid travel hacker, having traveled all over the world using points and miles.